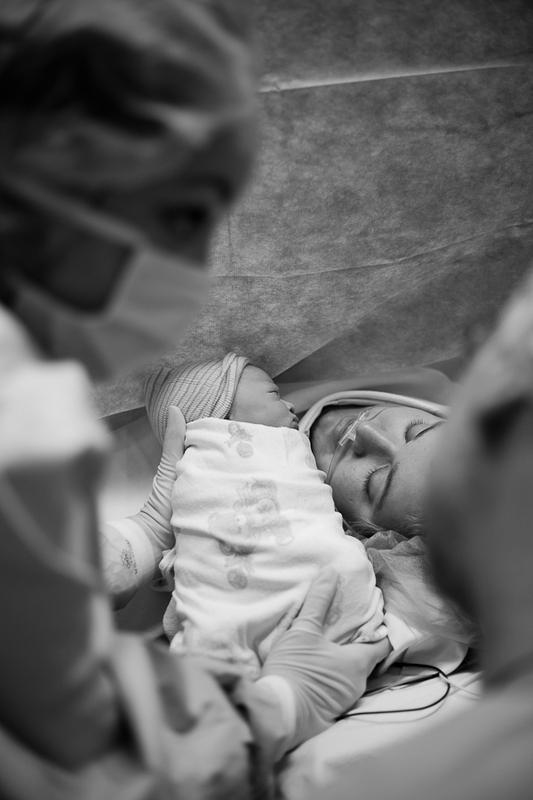 Photography of your cesarean birth can serve as testimony that you were part of something big. You gave of yourself, you loved with abandon to birth as you did, you were brave, their is fear and joy. There is healing that comes with being able witness your cesarean birth through photography. Yes, you were there, I promise. It is all beautiful.